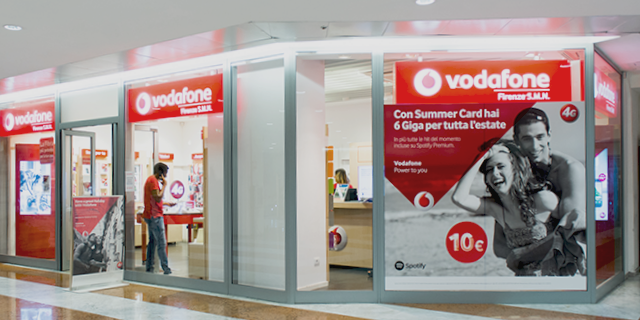 ​Vodafone Store in Firenze Santa Maria Novella has all the technology you need! 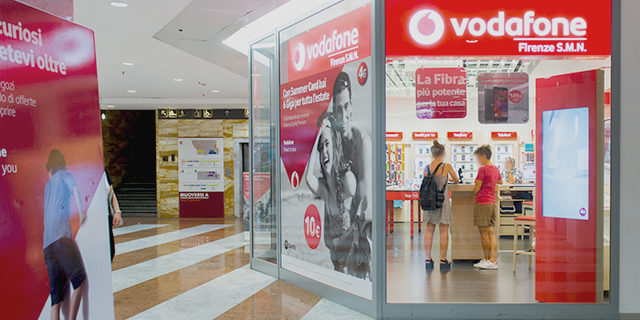 The staff will guide you through a wide range of phone, mobile and internet offers: here you can find everything you need to realize all your hi-tech desires! 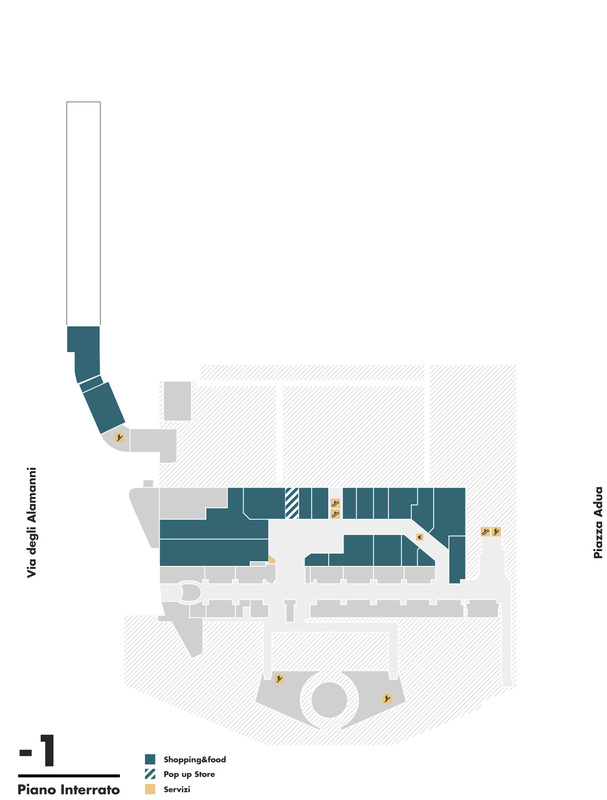 Come and discover the best offers for your needs.